造币总厂光绪元宝库平七钱二分银币。CHINA. 7 Mace 2 Candareens (Dollar), ND (1908). 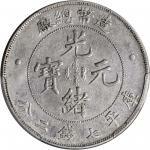 Tientsin Mint. 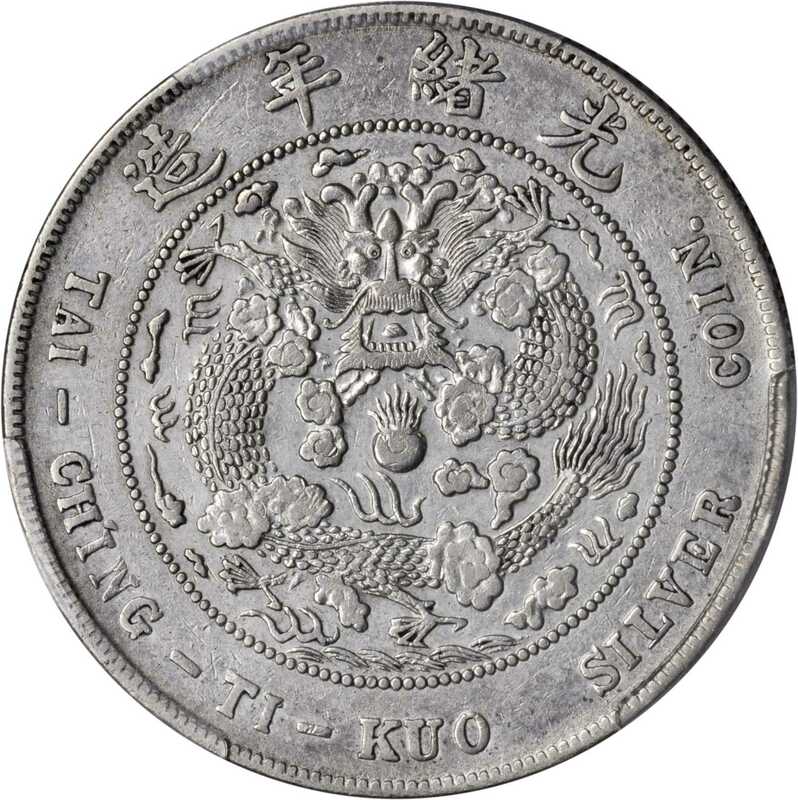 PCGS Genuine--Cleaning, EF Details Secure Holder.曾清洗，但细节保留完好。PCGS Genuine--Cleaning, EF Details Secure Holder.PCGS #115567. NGC UCID: BMVR.